SONY PLAYSTATION Beep Blinking & Red Light repair fix guide - FIX YOUR PS3 CONSOLE DIY REPAIR GUIDE. 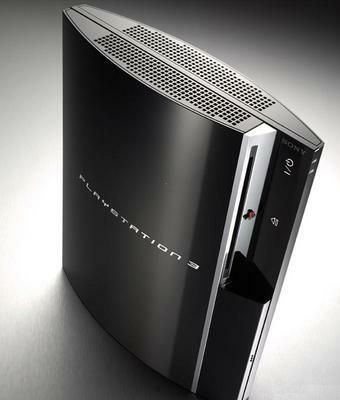 This is the ULTIMATE PS3 Repair Guide- This is MUCH MUCH more than just a repair guide. It is a complete training course on PS3. Linux installation, and much more. behind you and guiding you through the world of PS3.